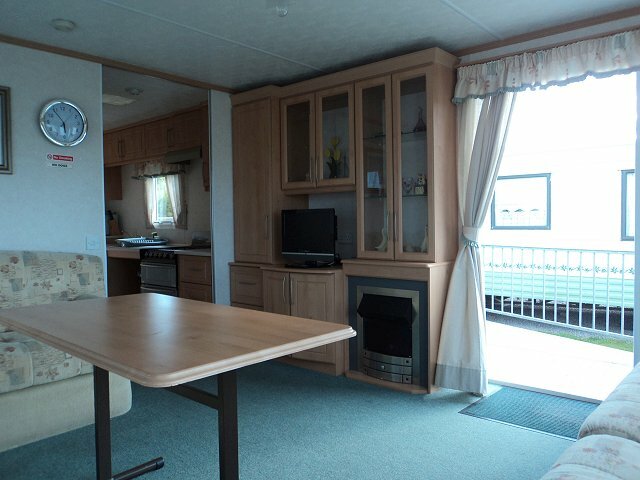 This caravan was designed from the outset to provide wheelchair users and other disabled people with a top quality accessible caravan holiday home. 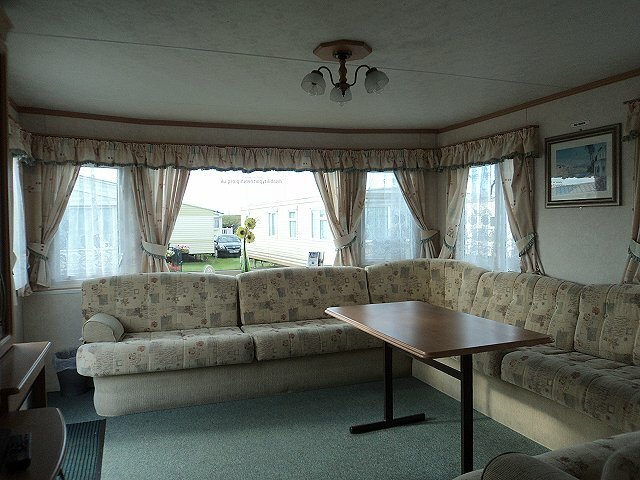 Grenadier is located on Harts Caravan Park, a quiet family run site in Pensarn, North Wales. Special emphasis is placed on providing ease and safety of access with wider exterior doors and exterior lights to illuminate the approach. The interior is designed to facilitate manoeuvrability with wide sliding doors providing clear access to each room. Carpets throughout are attractive and durable loop-pile type particularly suited to wheelchair users. Electrical switches, sockets and appliance controls are placed at heights appropriate for wheelchair users. The fitted kitchen includes lower level work surfaces and a recess beneath the sink unit for ease of accessibility. Quarter-turn lever taps are fitted in the kitchen and shower room for ease of operation. The spacious shower and toilet area is particularly well equipped. The extra-large shower base is recessed into the floor to provide level access and a folding shower seat and toilet rail are fitted in addition to the essential fixed support and grab rails. There are no shops or similar facilities on the site. A general store is located within 150m. Fish and Chip shop, pubs and other facilities are available within 500m. Pensarn is to be found on the North Wales coast between Rhyl and Colwyn Bay in the County of Clwyd. The railway station is close to the beach and also serves the nearby market town of Abergele. Pensarn Beach is a sweeping crescent of a beach and offers some facilities by way of a café and a small amusement arcade. From here the Little Orme of Llandudno is visible and for those feeling energetic it is possible to walk the coastal pathway from here which offers some splendid sea views. The main street is characterized by a range of local shops and seaside stores that stock everything you could possibly want for a day on the beach. 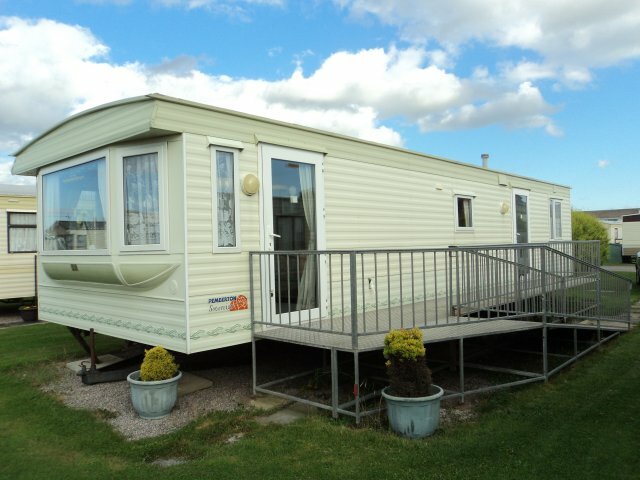 It is close to a number of holiday parks and nowadays access to the nearby towns of Rhyl and Towyn provide the holidaymaker a wider range of facilities. Pensarn though is easily accessed by the A55 expressway and from here the tourist can take advantage of this as a base whilst exploring other North Wales seaside towns. For the full range of prices and a list of the dates you can book please see our availability calendars If you have any questions you can contact our CIL team on 01925 240064 or email them.